How can I get discounts on firearms? 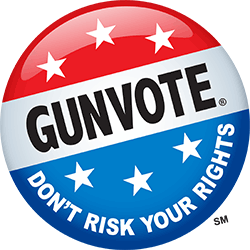 Annual Range Members and Patriot Gun Club Members are entitled to special discounts on firearms and other products. We also host manufacturer and distributor special weekend promotions to allow you to get the best deals on firearms and other equipment.